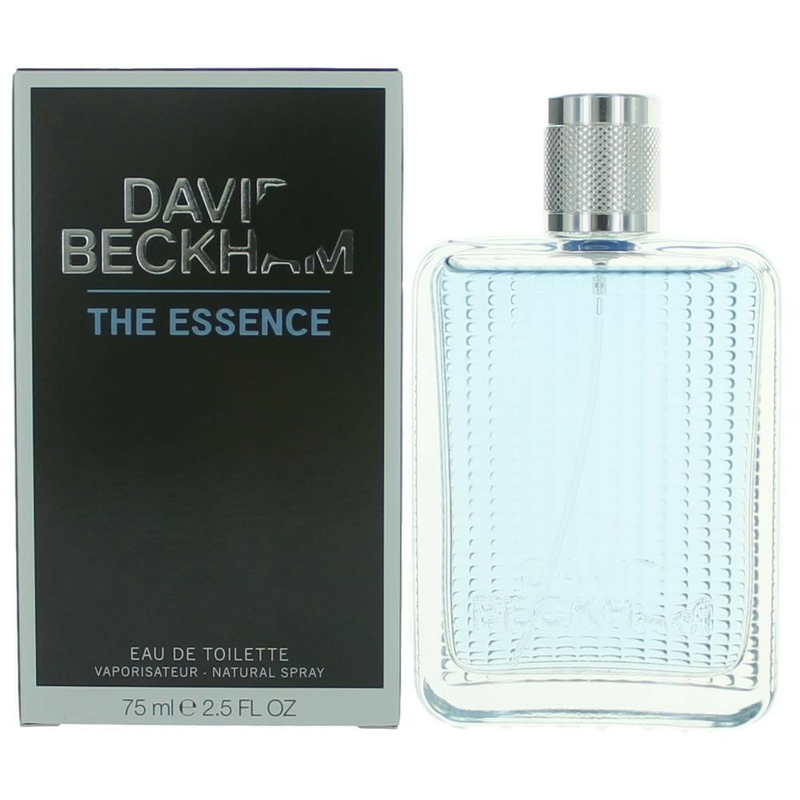 David Beckham The Essence David Beckham's new fragrance is announced as multi-faceted perfume that emphasizes the soul of an amazing man. The fragrance was presented in 2012. 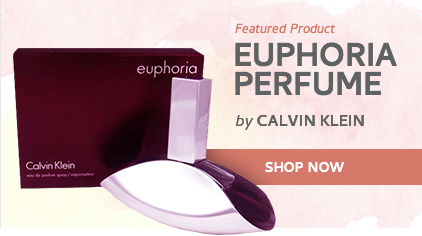 The top notes blend sparkling grapefruit, lavender and fresh violet leaves. 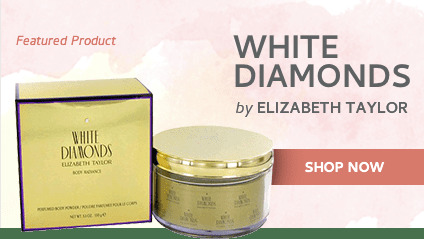 The heart bestows aromatic blessing of the cardamom oil along with juicy notes of pineapple and apple, leading to the woody chords of patchouli and cashmere wood, nicely warmed by tonka. 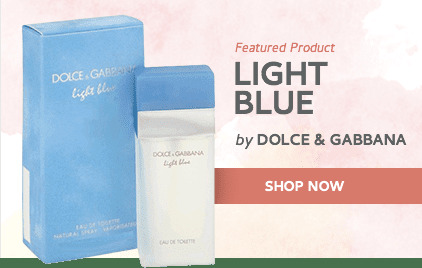 This is one of my favorite fragrance, it smells so good, fresh and it last longer. I strongly recommend it. 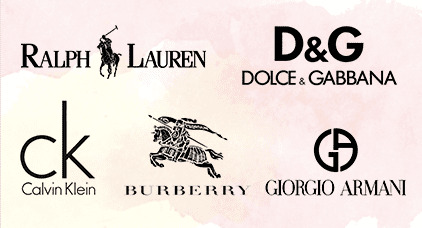 ]5Richie Tee]Great fragrances.